The recent warm spell has Iowa’s winter time recreation areas struggling to bring in business. The Sundown Mountain Resort in Dubuque is closed today and tomorrow with hopes of reopening on Thursday. 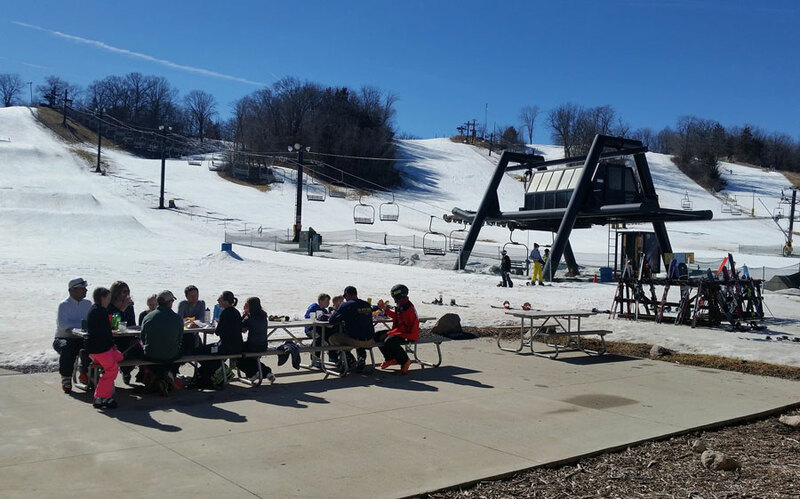 General manager Mark Gordon told KCRG-TV they have quite a bit of snow stockpiled, but with temperatures in the 60s and 70s, people aren’t thinking about skiing and sledding. “It’s just the perception that people have when it gets to this temperature…you know, ‘is it the right day for skiing?’ We think so. But the weather affects people coming,” Gordon said. The Seven Oaks Rec Area near Boone is closed this week, but is scheduled to reopen on Saturday. The Sleepy Hollow resort in Des Moines closed on Sunday due to the warm weather. Officials there are planning to open the slopes this Saturday and Sunday. 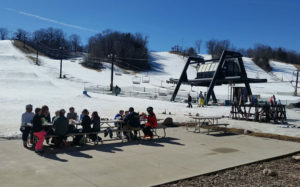 In western Iowa’s Pottawattamie County, the Mount Crescent Ski Area is also closed — with plans to open Friday through Sunday.